The Kansas Sheriffs' Association and National Institute for Jail Operations (NIJO) in collaboration with the Kansas Jail Association, are proud to offer the Kansas Jail Training Academy, a full five days of legal-based basic training specifically for detention officers. Taught by trained NIJO instructors, attendees will receive basic training on a variety of critical topics and issues founded on case law specific to Kansas jails. The hands-on group oriented course includes complete testing for individual knowledge and comprehension. Upon successful completion, attendees can apply the classroom time and testing toward national certification! "I spent time in the saddle as sheriff and personally know the four letter word most sheriffs know as the “JAIL.” Just because I retired doesn’t mean I still don’t worry about the jails. 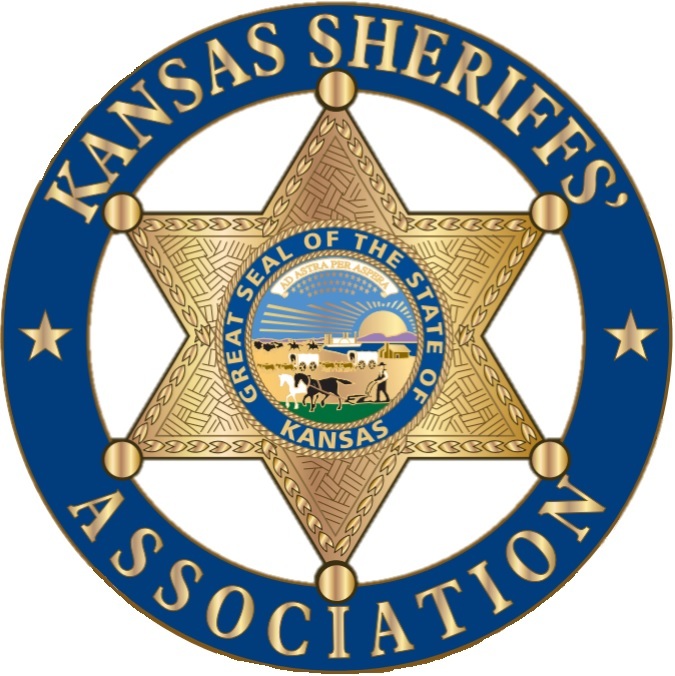 In my involvement with the Kansas Sheriffs’ Association, I receive a number of calls from our current sheriffs asking jail specific questions about unique circumstances. I am not a jail expert and don’t know everything but I do know people who do know a thing or two about jail operations and the challenges of running a constitutionally safe jail. 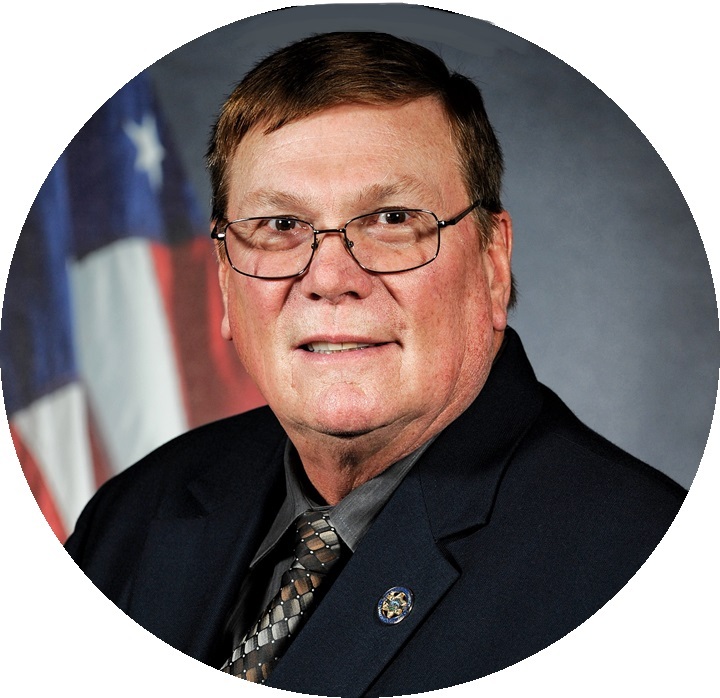 If you have attended our conferences, you are acquainted with the National Institute for Jail Operations (NIJO) and their Executive Director, Tate McCotter, who has trained with his staff numerous times on various subjects. 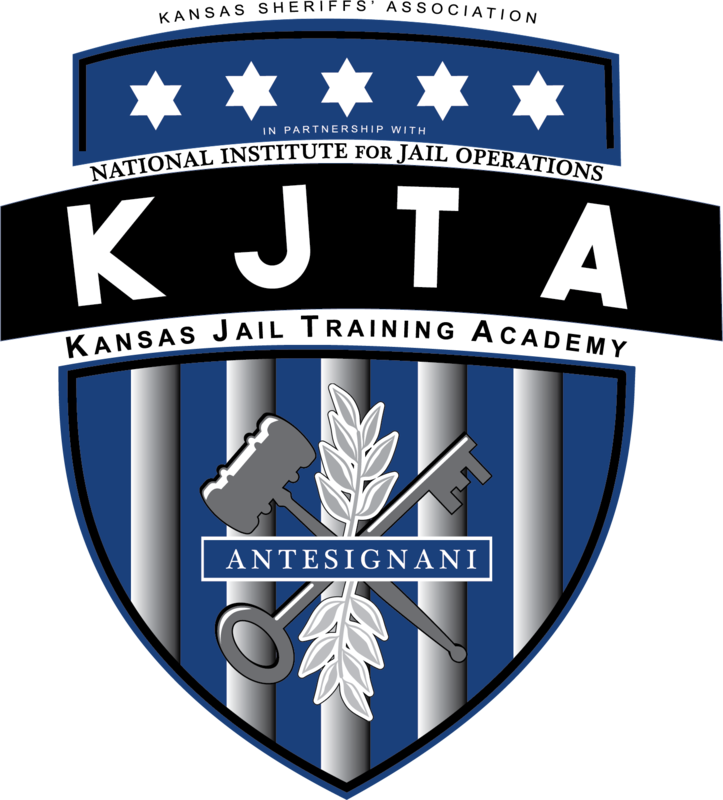 I am excited to see KSA and the Kansas Jail Association partner with NIJO in providing valuable training to our detention officers at the Kansas Jail Training Academy. I am confident that those who attend the training will learn valuable information to assist our sheriffs in administrators in running safe and secure facilities." The National Institute for Jail Operations (NIJO) developed their Professional Certification Program in response to the need to provide a respected national certification for individuals looking for a process that involves legal-based curriculum by an organization which supports and defends their agencies’ worthy goals and objectives. NIJO Professional Certification is a professional designation – earned not issued – for sheriffs, administrators, supervisors and line-level officers who have demonstrated they possess the requisite understanding, knowledge, skills, experience and abilities to function to a specific level. Since the KJTA curriculum is being developed and maintained by NIJO it has been approved by the NIJO Certification Board as “NIJO approved” toward NIJO National Certification for officers. ﻿It is the responsibility of each officer (or agency if they choose to be engaged in the process) to pay for the cost of certification and earn any additional credit hours to achieve certification. Sign up to receive a Legal-Based Guideline from the National Institute for Jail Operations in the KSA Monthly Newsletter.